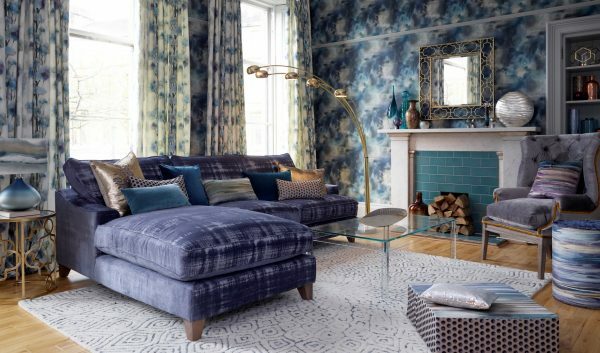 For decades, interior trends have veered towards neutral palettes but in recent months we’ve seen a leaning towards bold patterns and bright colours, hailing the beginning of a new age of maximalism. 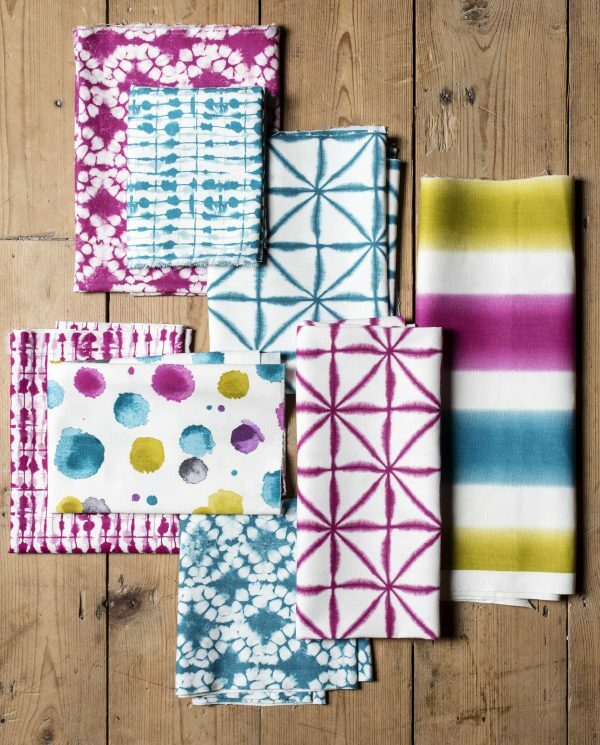 With this trend set to continue in 2019, why not add prints and colour to your home, starting with your blinds and curtains. 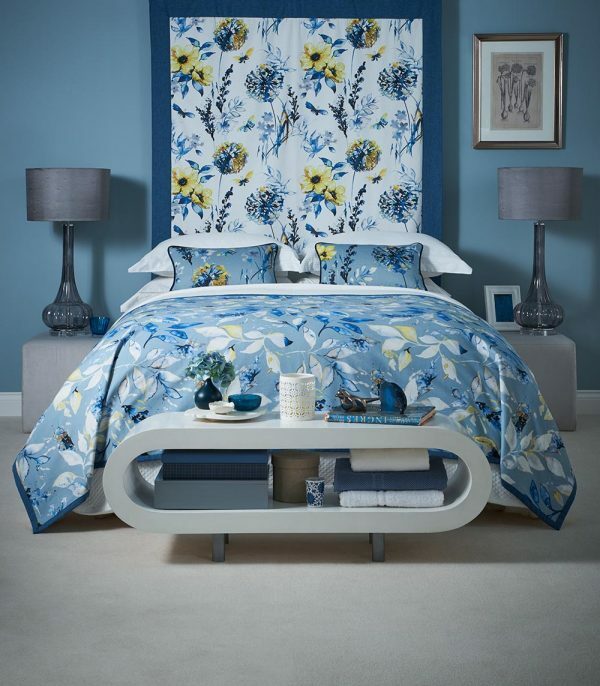 Norwich Sunblinds stock a vast array of colours and fabrics with designs ranging from bold florals to bright geometrics. What’s your style? The rise of visual social media platforms, including Pinterest and Instagram, has seen an explosion of posts by people keen to share their home interiors, with vivid colour and exuberant prints featuring highly. Go bold and have fun with your interiors, put your own personal stamp on your home. 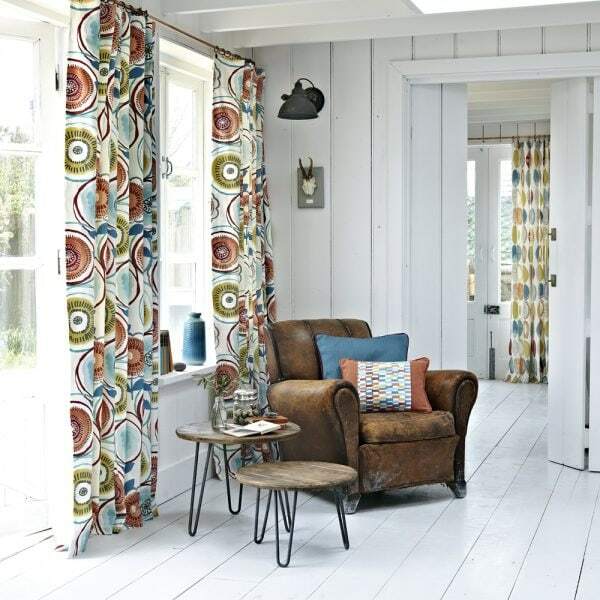 The team at Norwich Sunblinds can find the perfect fabric design to suit your style. But then, with maximalism, anything goes! 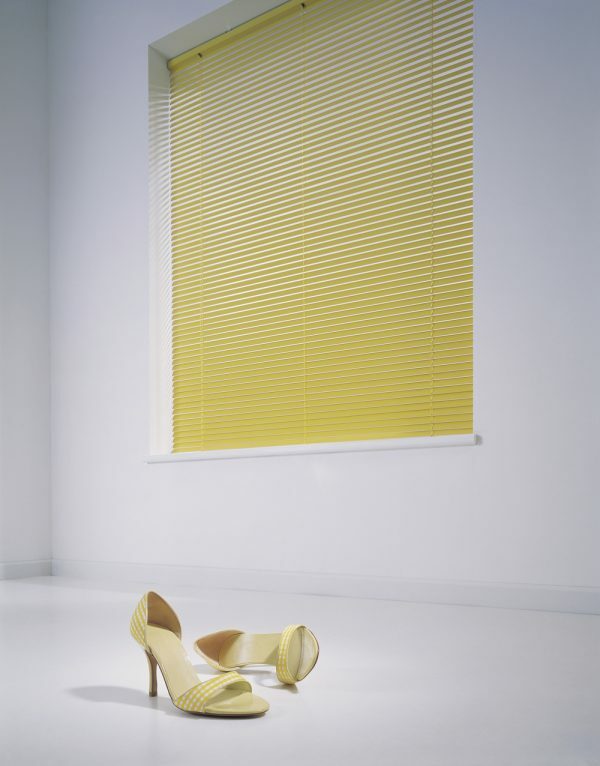 Bright colours are the polar opposite of subtle neutrals and work especially well for blinds. You can really liven up your décor by introducing a roller blind or a pleated blind in a tangerine orange or a scarlet red. 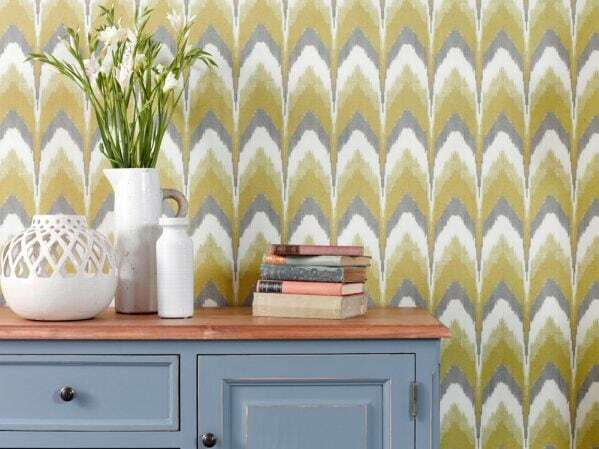 Visit our showrooms in Norwich Lanes or Attleborough to see the full range of vibrant shades we offer. Nothing says bold like a large floral print. 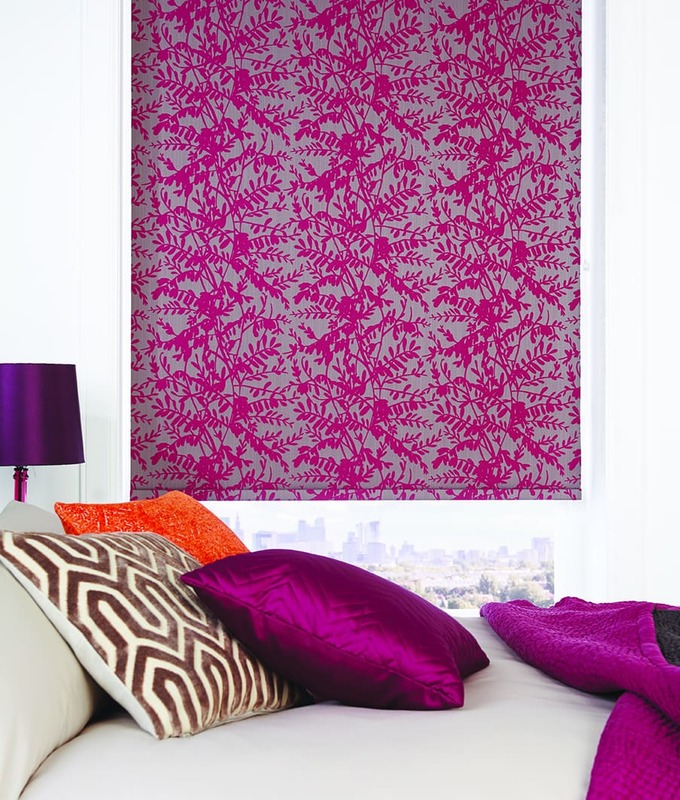 Here at Norwich Sunblinds, we offer vibrant florals aplenty. Choose from modern or traditional designs that will match your home whatever your style. 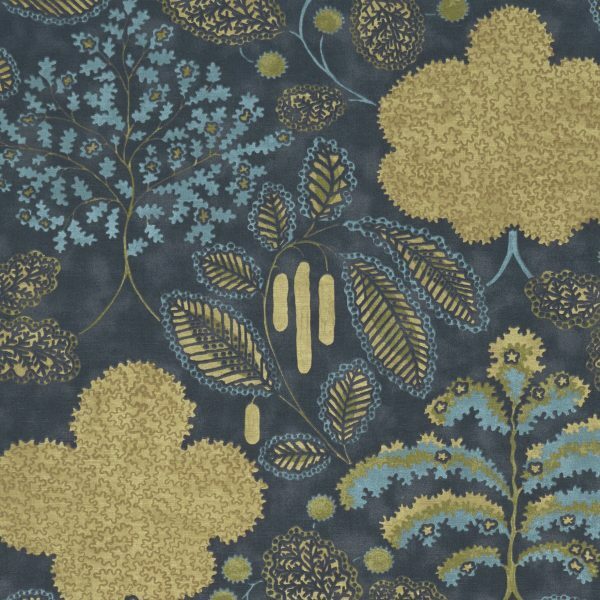 As an independent family company, we offer a wide range of fabrics from today’s leading suppliers. Get in touch today to book your home appointment and find your perfect print – whether it’s colourful roses or wild perennials. Nothing says vibrant like a retro print, go back in time and pick a design inspired by the 60s or 70s. Pick out colours from your fabric for your accessories. 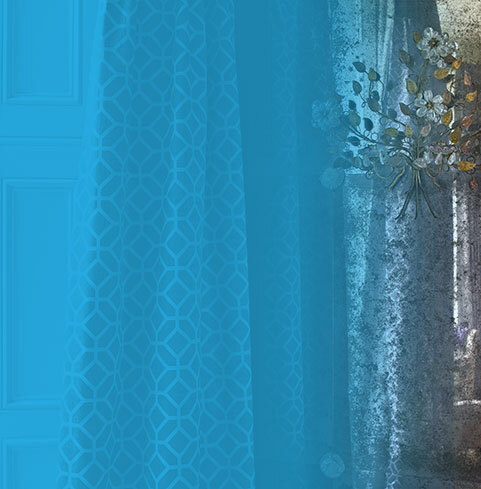 If you opt for curtains, they will be handmade by the Norwich Sunblinds team, made to measure just for you. We can also provide matching or contrasting pelmets to enhance your design scheme or hide unsightly tracks. Why not order curtain tie backs in a dazzling colour to complete the look. Prints don’t need to be scary; if vivid floral or bold retro aren’t your thing, go for a ditsy print or a geometric design. 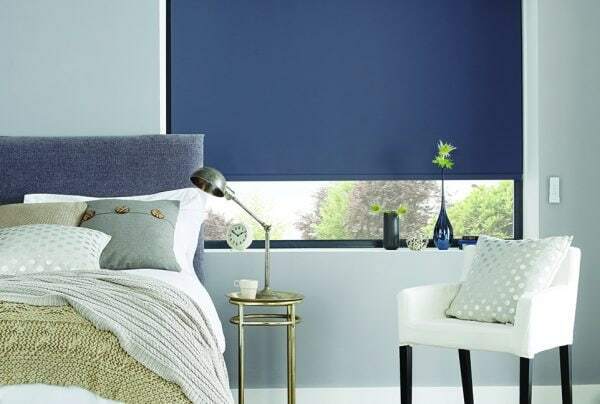 Here at Norwich Sunblinds, we can advise on the fabric that best suits your needs and taste. 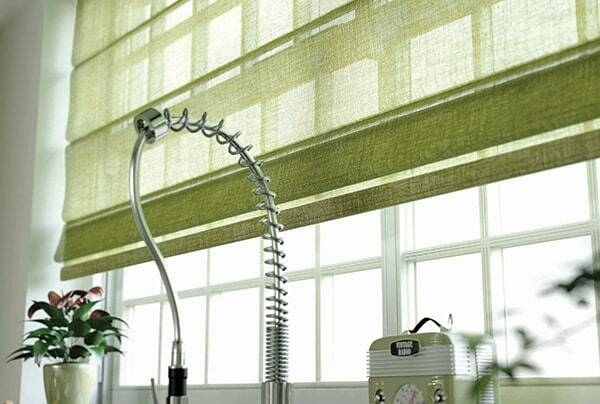 Whether you are looking for a vertical blind for the bedroom or a roller blind for the kitchen. A recurring theme in fashion has been to combine different prints, think spots and stripes. To make a real style statement in your home décor, feature contrasting patterns and fabrics, clashing colours and prints. 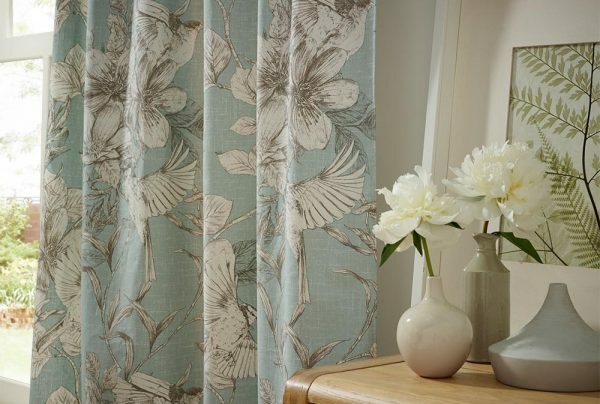 Choose a patterned floral fabric for your blinds or curtains and combine with a check or similar floral in a different colour. 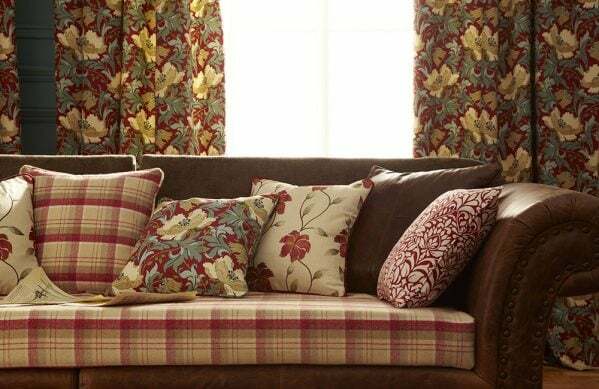 Add cushions in bold fabrics into the mix. Norwich Sunblinds can make soft furnishings to match or clash with your design scheme. 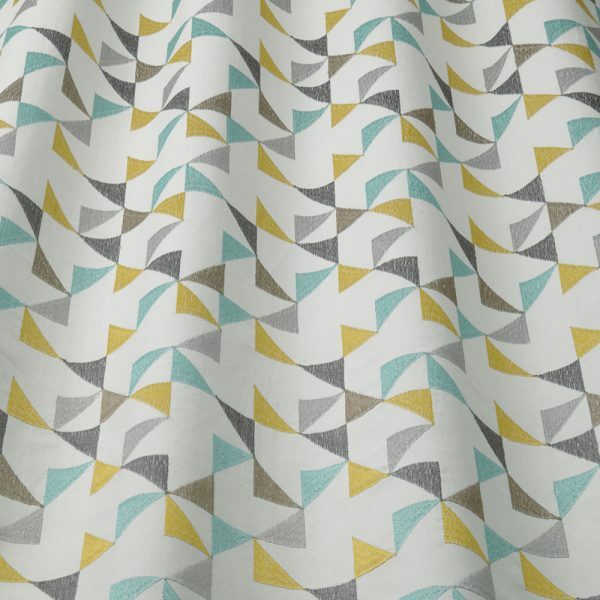 You can really have fun with your fabric choices. Come and visit us, we would love to help you create your vision. Bold prints don’t have to be overpowering. 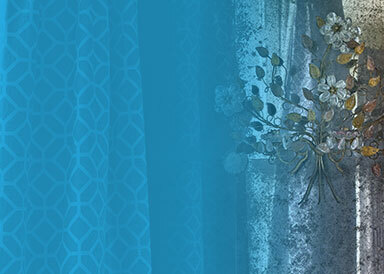 Curtains in a vivid pattern will be subdued by neutral or white walls, soft furnishings and furniture. You can match smaller accessories with key colours in the print without it being too much. Need some style advice? Speak to the Norwich Sunblinds team, we’re here to help and will use our 40 years’ industry experience to find the right fabric for you. Patterns and brights are always in style. Book a home appointment today to update your home.